The death of Glee star Cory Monteith was caused by a combination of heroin and alcohol. After the Canadian actor was found dead in his Vancouver hotel room, the coroner's report suggests that mixing drink and drugs resulted in accidental death. "The cause of death was a mixed drug toxicity," British Columbia coroner Barbara McLintock announced. "It involved heroin primarily and also alcohol. There is no evidence to suggest Mr Monteith's death was anything other than a most sad and tragic accident." The investigation into the cause of death continues but it seems apparent that Monteith's much-publicised addictions proved lethal. In the past Monteith had admitted that he felt "lucky to be alive" after his experiences with drugs and alcohol. There had been indications that Monteith was trying to kick his habits. He went into rehab in April and had shown no signs of any problems while making a film in Canada in 2012. 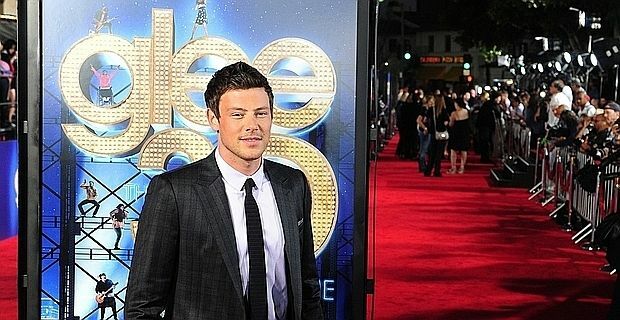 Gia Milani, who produced and directed the movie, said Monteith looked healthy when she saw him in Los Angeles in June. "He looked super fit and he was energetic and excited," Milani said. The fifth series of Glee is imminent, and producers will face the difficult task of coming up with a storyline to explain the loss of Finn, one of the show's central characters. The cast members were shocked at the news, many of them tweeting their respect and love for Monteith. The actor was missing from the final episodes of series four, due to his rehab. One of his final scenes was a blackly ironic solo performance of Beastie Boys hit 'You've Gotta Fight For Your Right To Party'. One of Monteith's last public appearances was at the Chrysalis Butterfly awards in June. With another dark irony in the light of subsequent events, that occasion was sponsored by Grey Goose vodka.